Dedicated to supplying the staff you need, Care Dynamics have an extensive pool of staff who are able to respond at short notice whenever you need them. Giving you the peace of mind that all our staff will be an asset to your organisation. This reduces the hassle of calling numerous agencies to cover those emergency shifts. Our one stop service includes Staffing Solutions and excellent Training Course rates. Our very competitive charge rates will give you added value and assure you of the compliance and training standards of our Agency Workers. We provide Healthcare Assistants, RGNs, RMNs and Support Workers. Our efforts in recruiting and staff retention ensure that we are able to provide a sufficient pool of available staff to cover most absences. The Nursing and Midwifery Council (NMC) has introduced revalidation for nurses, designed to strengthen the three-yearly registration renewal process and increase professionalism. Care Dynamics is able to provide information and support for Nurses wishing to submit their revalidation application. Please contact our Training Team, Jennie and Ann for further information. At Care Dynamics we aim to provide a dedicated service through forward planning and an active approach to compliance by following a detailed recruitment process that our clients can be assured of at all times. "Waypoints appreciate the assistance and excellent support received by Care Dynamics. Pleasant office staff, giving timely responses and providing our Dementia Home with experienced hard working care staff." "In time of need, Care Dynamics have provided us with experienced Healthcare Assistants and Nurses at a competitive rate." 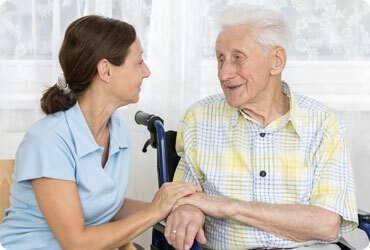 "When we need to use any agency staff at Hannah Levy House we always use Care Dynamics Staff. We have found them to be very kind and considerate towards our residents, which is our top priority. They also always work well with our existing Staff Team, and have become part of our Team when they work with us. 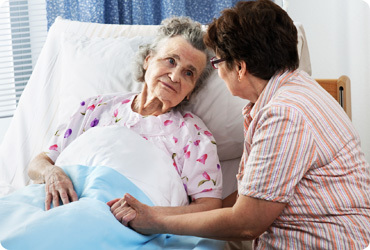 I would not hesitate to recommend Care Dynamics to others." "Care Dynamics are a fair company to work for, who treat their staff with respect. I like the variation of different working environments and the flexibility this allows me."